Froggy Match-it has gone Android! 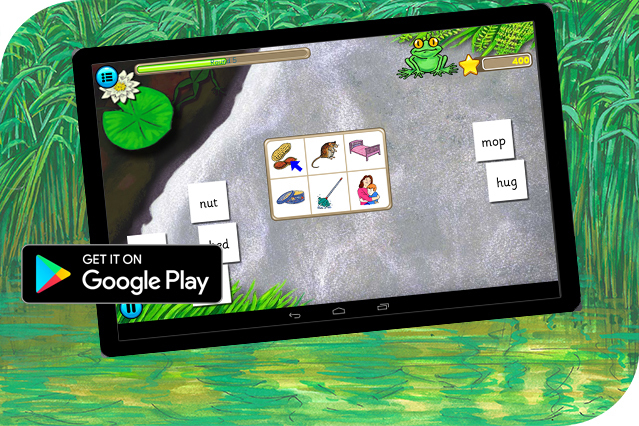 We are pleased to announce that the Froggy Match-it app for Android devices is now available from Google Play. The full version, which costs £3.99 in the UK, and the FREE version have both been released, so you can try and/or buy.